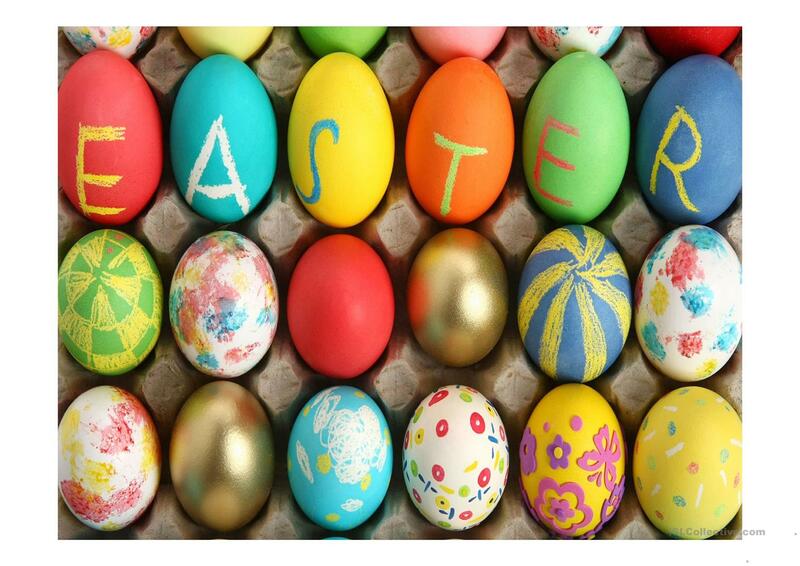 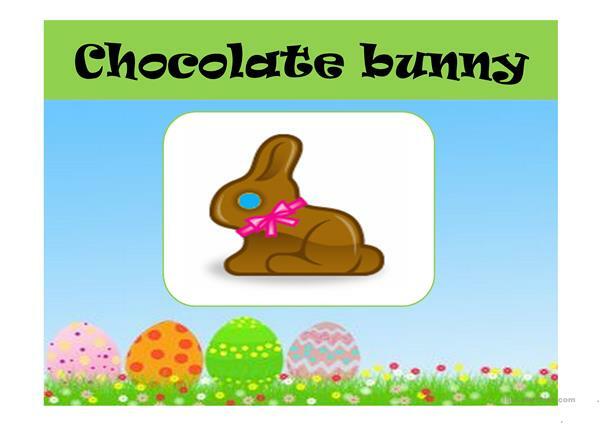 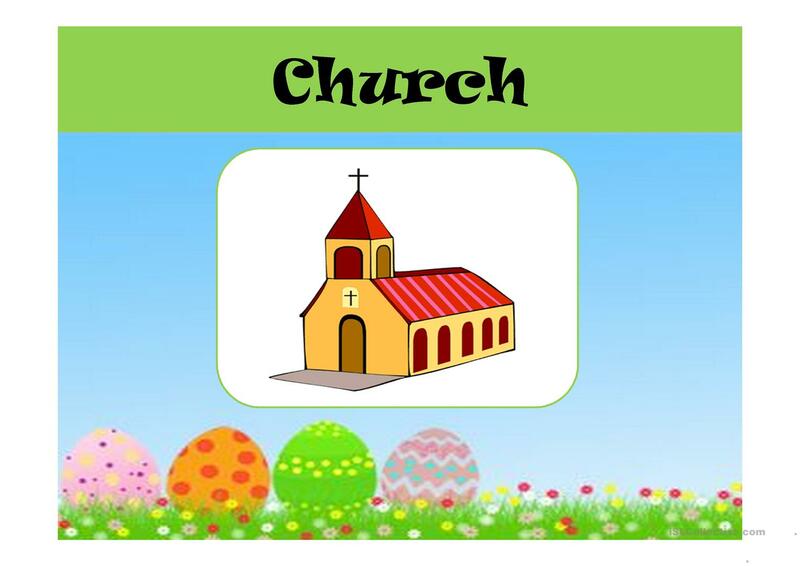 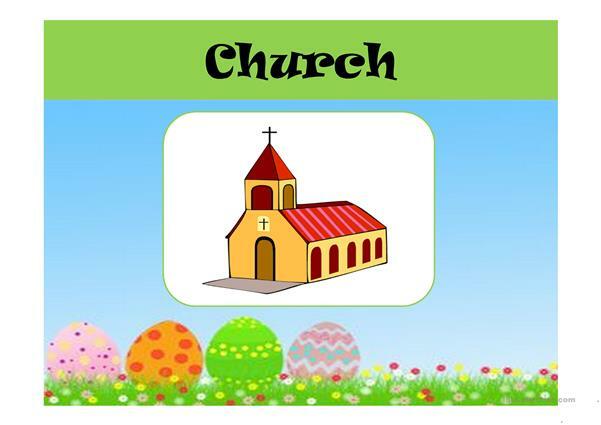 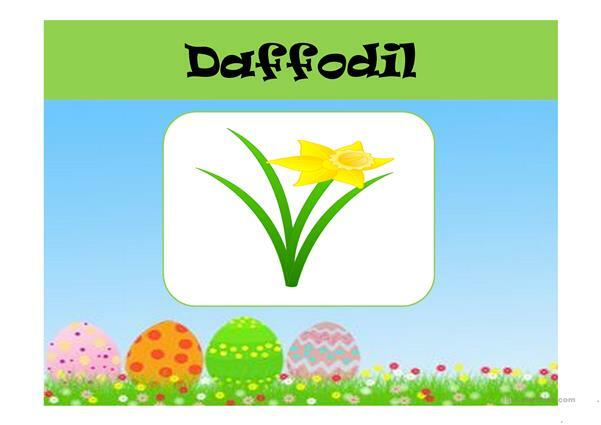 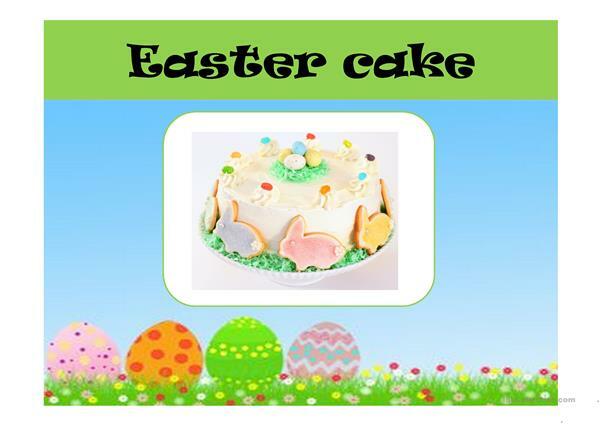 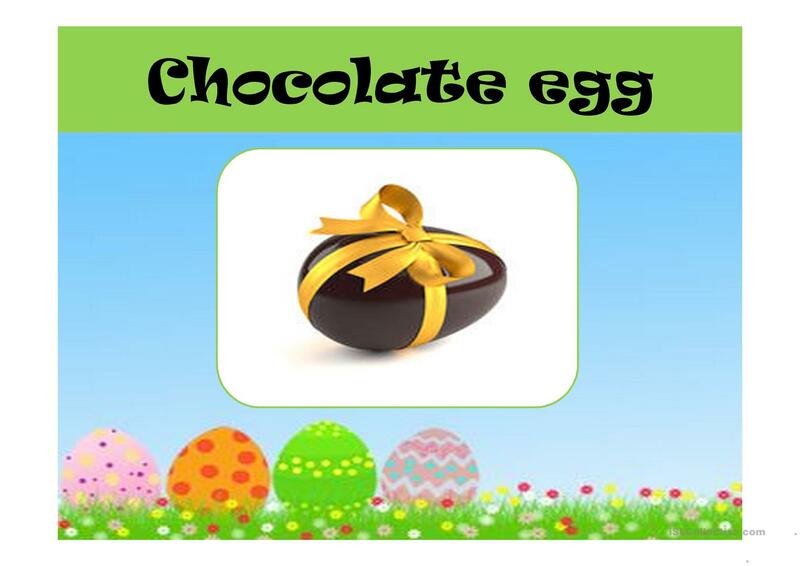 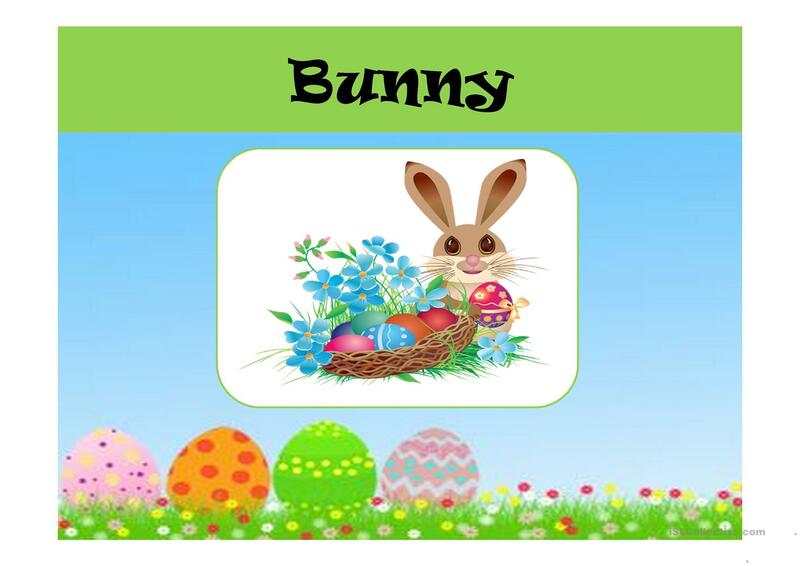 With this presentation, the student will be able to learn some vocabulary related to the Easter season as well as play noghts and crosses and sing a few songs. 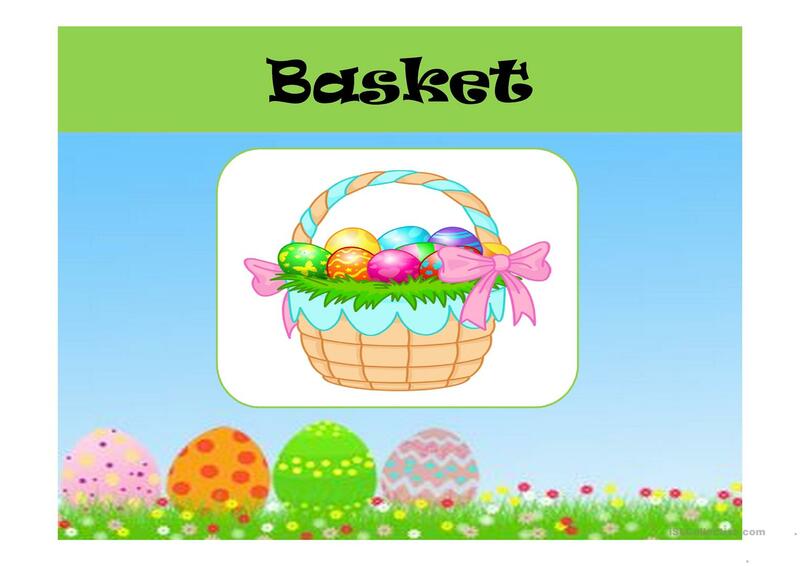 The above downloadable worksheet is recommended for elementary school students and kindergartners and nursery school students at Beginner (pre-A1), Elementary (A1) and Pre-intermediate (A2) level. 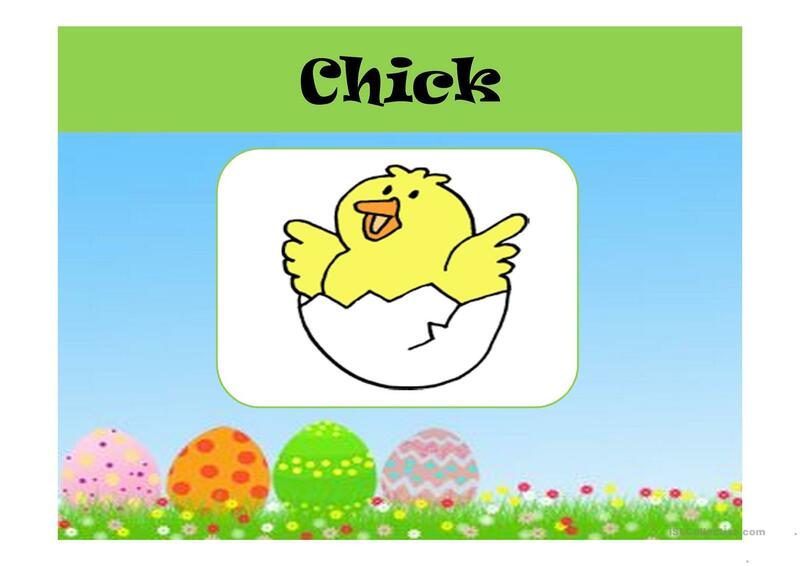 It is useful for improving your class' Listening and Speaking skills. 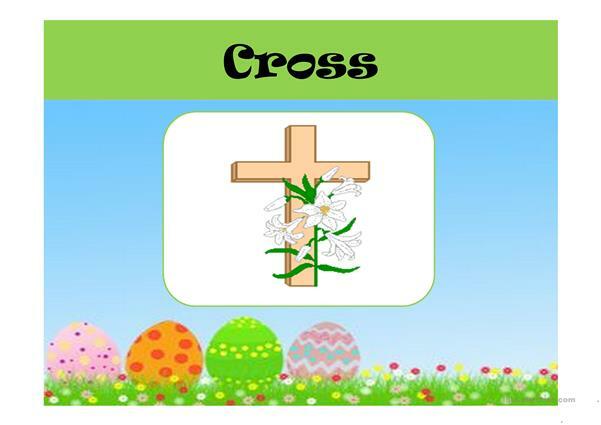 It is about the topic and words of Easter.